Fed up with Common-Core? Want to supplement your child's homeschooling? Desire more Christian influence in your child's education? Come on out to Sunnyside Church of the Nazarene on January 18 at 6pm to hear about the new private school that we will be starting up this Fall. 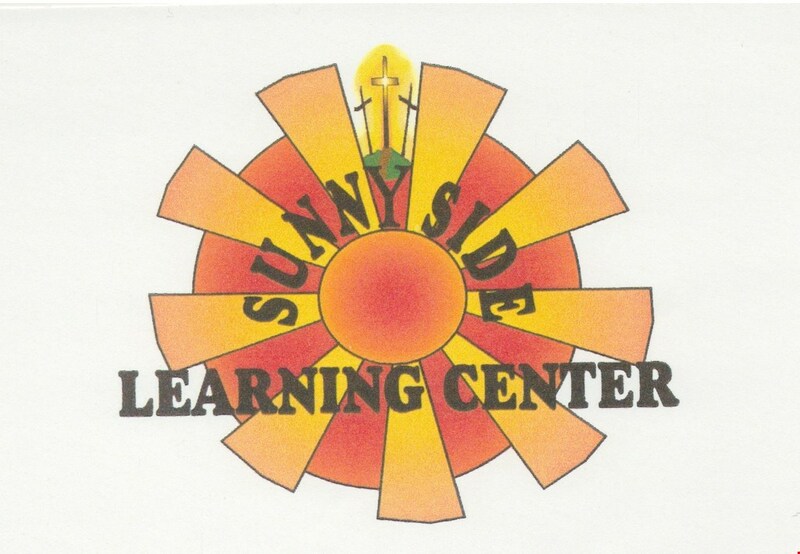 Sunnyside Learning Center will be partnering with Freedom Project Academy, a common-core free online curriculum, as well as providing electives including Chapel services. We will have the privilege of hearing from one of Freedom Project Academy's teachers and be able to ask questions and provide feedback for the School's Committee. Come to find out more about this great opportunity for your family! 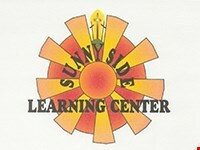 Address 11668, US HWY 26, Kinnear, WY 82516.